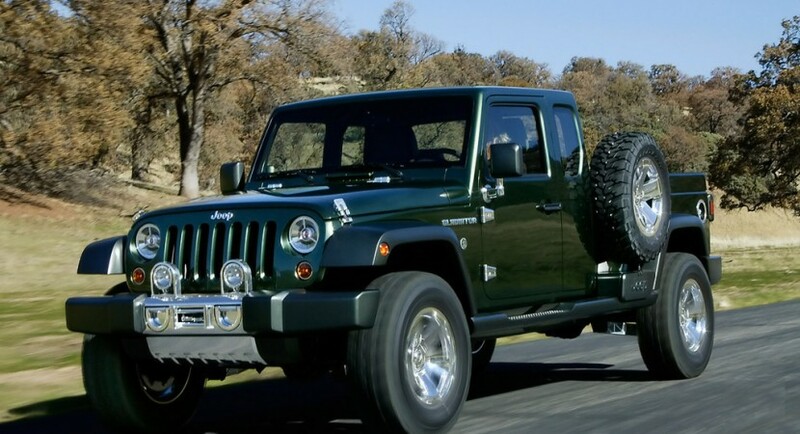 The Chrysler subsidiary company, Jeep, have announced indirectly that they are considering a possible comeback to the very popular segment of pickups. This announcement came packed in within a discussion Mike Manley, President and CEO of the Jeep Brand had with an interviewer from PickupTrucks.com. Mike Manley expressed his interest in the compact and midsize pickup truck market thus proving that the idea of offering a pickup is still in the company’s mind. 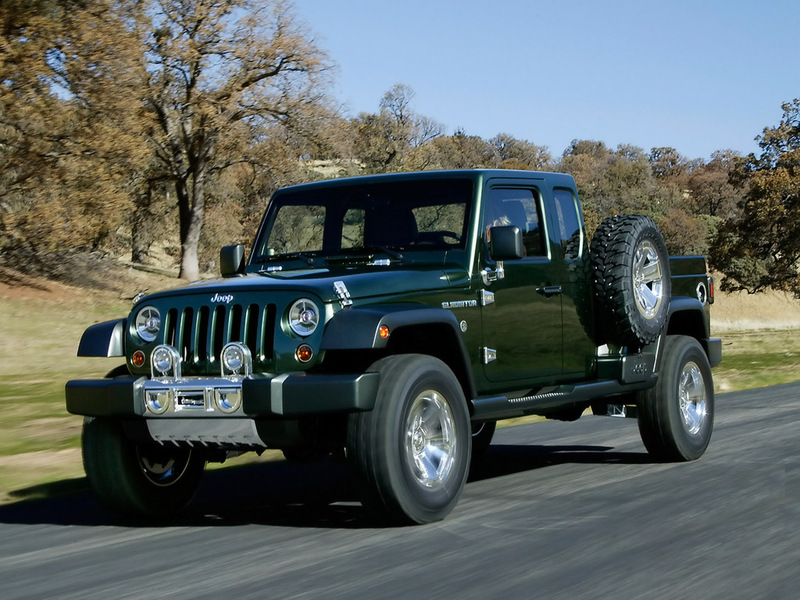 I might even dare say that the buzz sparked by the 2005 Jeep Gladiator Concept hasn’t died away yet. Manley acknowledged the pickup truck segment is having a rough time in the U.S. but his interest in it remains unaffected and he is glad that on a global level it still seems to be an important sector. As CEO and President of the Jeep Brand Mike Manley needs to make sure Jeep return profit and that means expanding the brand’s lineup, all while staying true to the company heritage. He said that the brand is not limiting its search for new vehicles or new markets. Jeep’s last pickup truck was made 1992 and was called the Jeep Comanche.